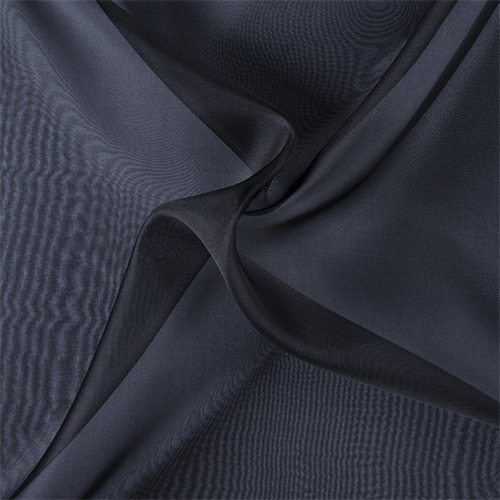 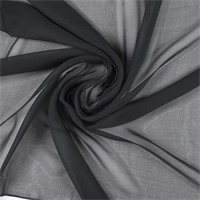 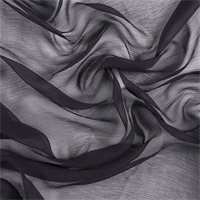 Sheer, thin open weave fabric that is heavier and crisper than silk gauze. 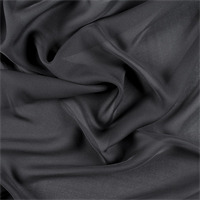 It has a smooth, flat finish, is strong and durable, and gets it stiffness from tightly twisted yarns. 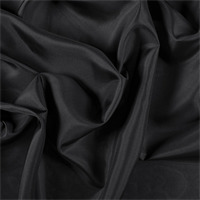 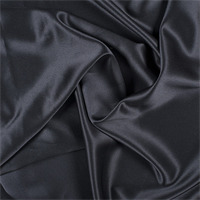 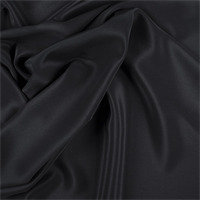 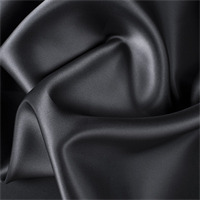 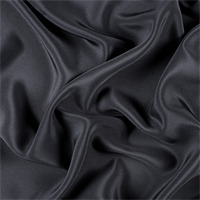 Often used as the base fabric for embellished fabrics & underlinings.